In 2014 Danes broke two decades of cycling stats to reach 3.5 Billion Kilometers. That's easily enough to reach Uranus. Or ride 15 times to Mars. Or go over 8.000 times to the Moon. 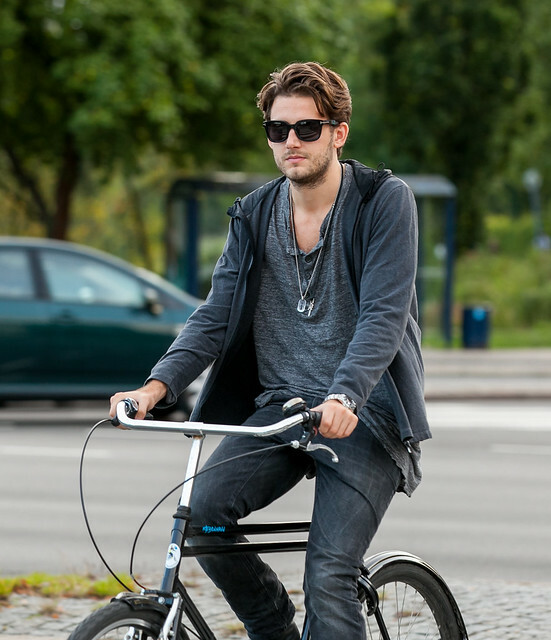 Its also almost 10% more than Danes biked last year. Copenhagen is solidly in the lead after cycles have overtaken both cars and public transport as the preferred method of Copenhagen commuting. 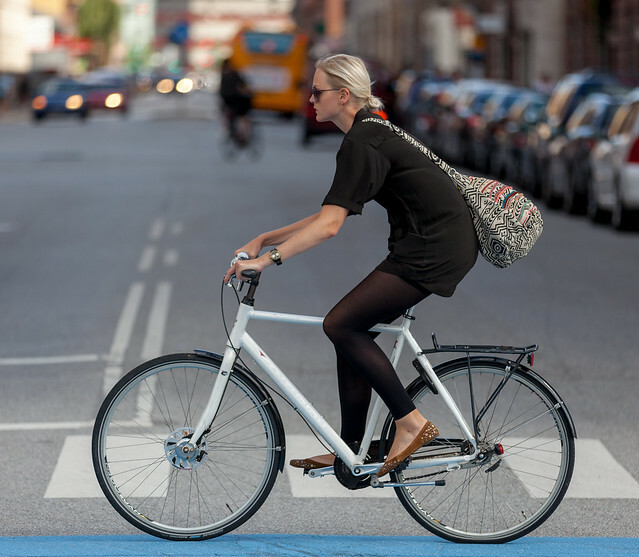 Over the last 25 years the number of Danes cycling into Copenhagen has doubled. Dedicated Cycle infrastructure plays a big role in this. Some of the new Super Cycle Highways have been a huge success attracting over 50% more commuters every day. Weather also makes a difference. 2014 was kind to Danish cyclists. Still the jump is noticible.